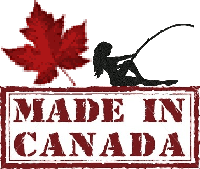 If all you BC Interior still water guys are just itching to get out on the water, your best bet … early spring fly fishing Shuswap lake! I have lived in the Tappen area for 20 years off and on, and there is some awesome fishing to be had even when there is ice on most of our small stillwater fisheries. 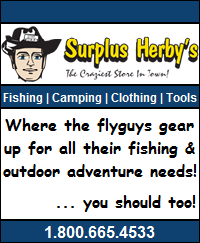 February and March, while most anglers are impatiently awaiting still water ice off, the Shuswap lake is holding some great fly fishing opportunities! This fishery? Well, it is mainly composed of dragging small bucktails and muddler minnows in shallow water, actually less than seventy five feet from the beach in most cases. You will need a full sink line from type four to type seven, and troll from one to one and a half miles per hour. Although trolling is the rule on such a large body of water, there are exceptions such as creek mouths, rock walls and bottle necks to mention a few. 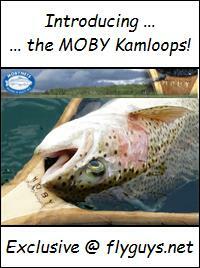 Oh, and which ever method you choose, hang on tight cause the hits are smashing and will jar the rod out of your hand! Early in the season I usually start in the Sunnybrae area, launching at Harolds park, and trolling up to paradise point. As the spring progresses the action seems to move more towards the north end of the lake. * As a note, at this point the boat launch at ,Heralds park is not accessible, but there are launches in Sicamous and Magna bay open. 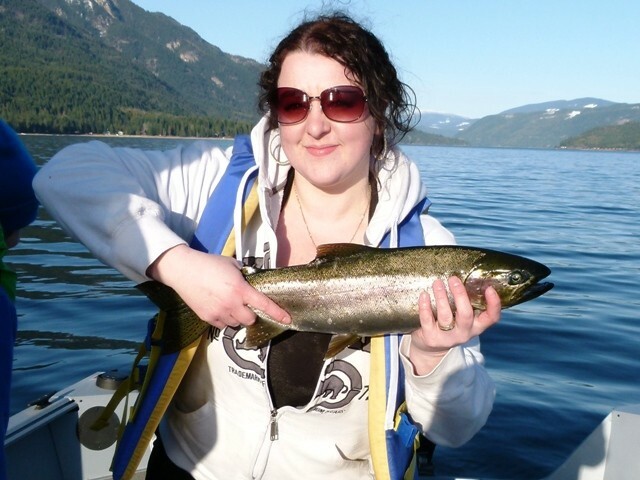 This entry was posted in Fishing, Fishing Reports and tagged bc fly fishing, Fishing, shuswap lake, Spring Fishing. Bookmark the permalink. Just checked after work, Harolds park boat launch now open.